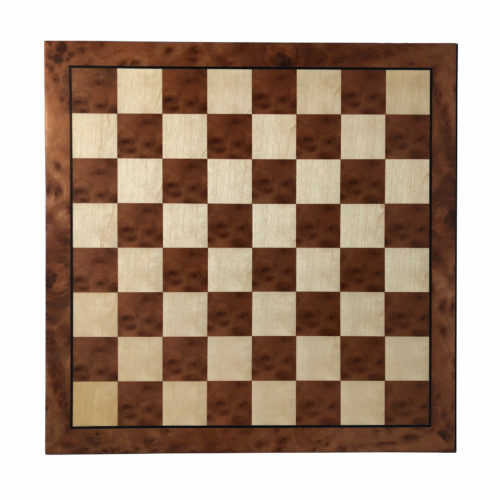 Classic Chess Board – Walnut Root Wood with Rounded Corners 16 in. 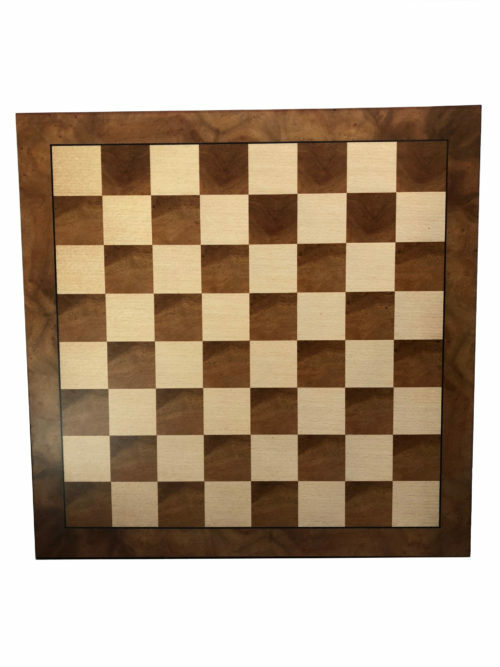 Classic Chess Board – Walnut Wood with Rounded Corners 16 in. 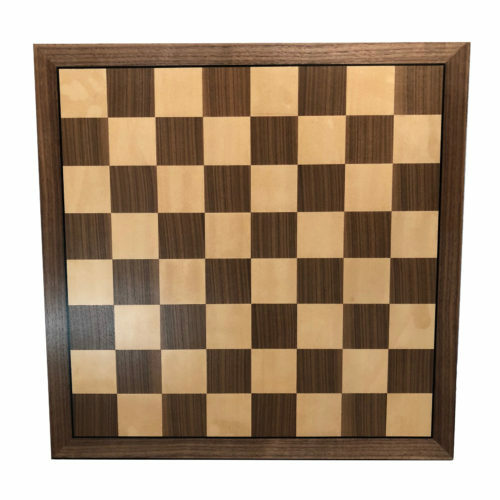 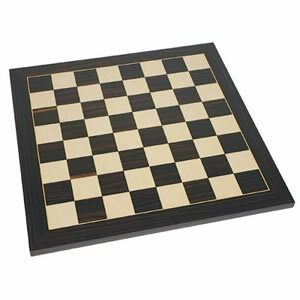 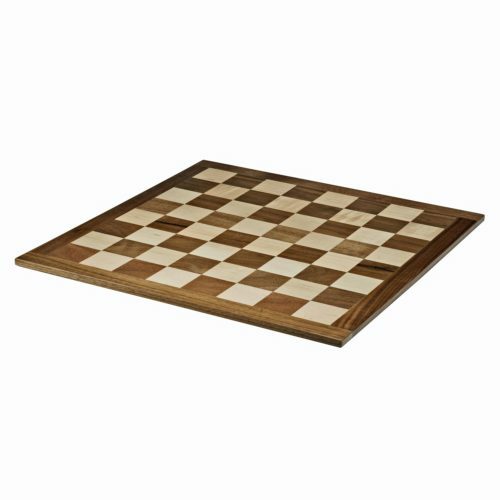 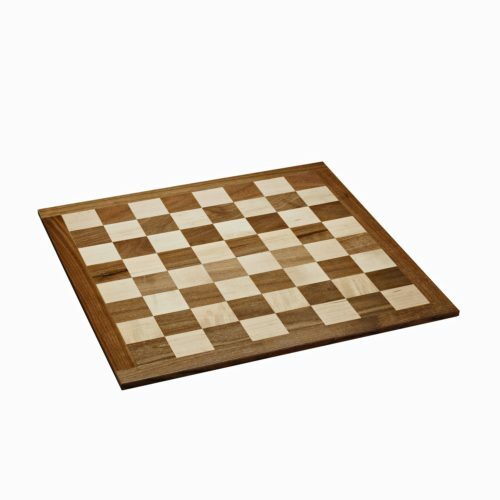 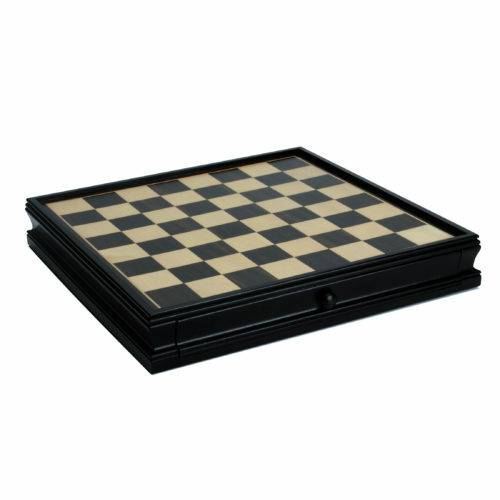 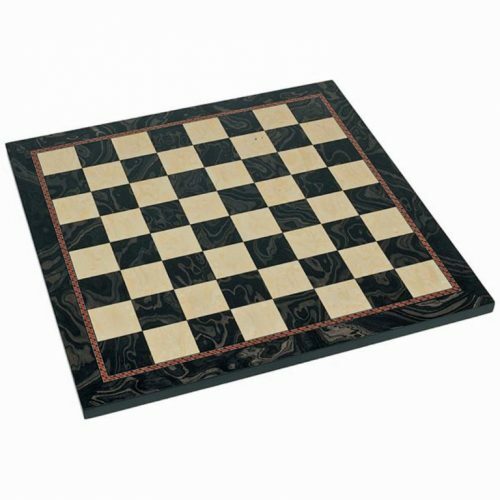 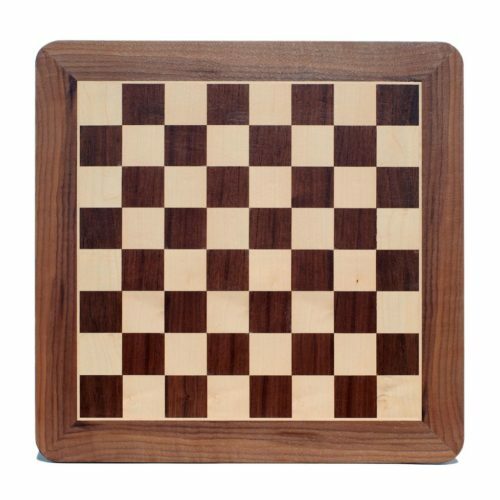 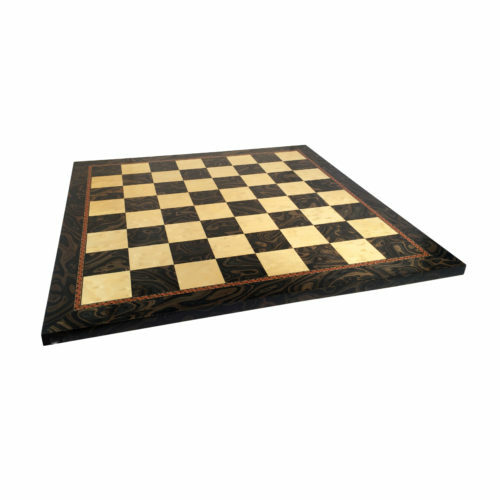 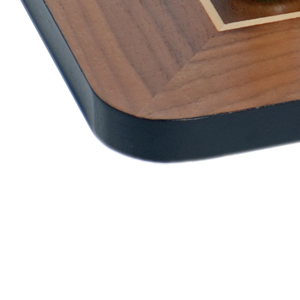 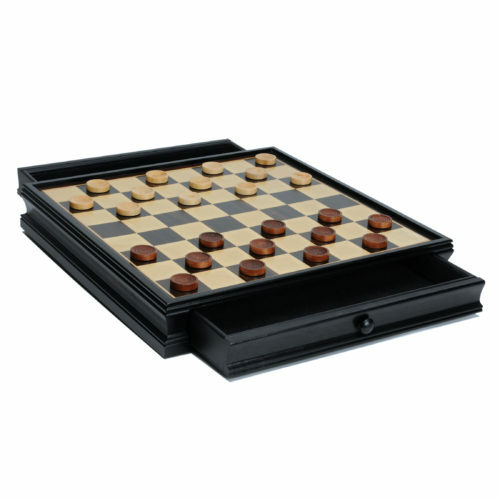 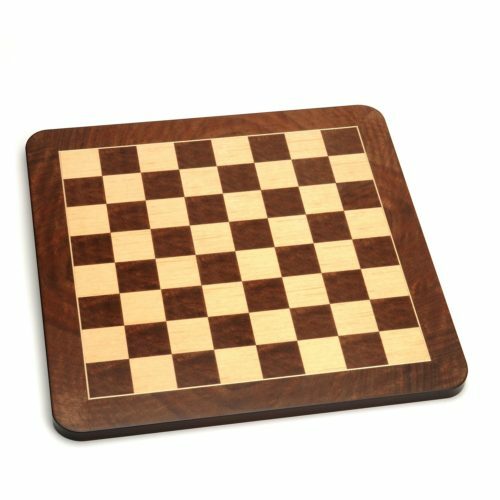 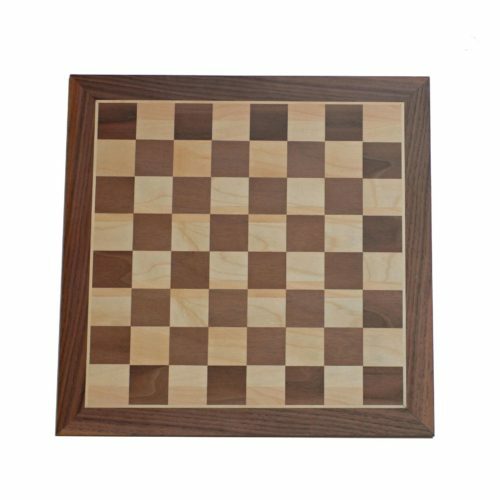 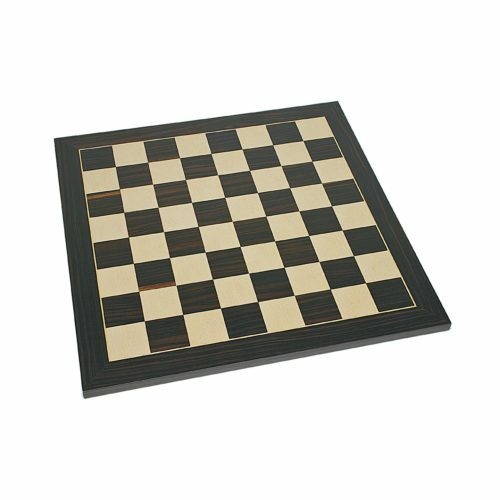 Classic Walnut Chess Board – 14.75 in.